From debit to credit to prepaid cards, Southwind Bank has a card to meet your needs. The MasterMoney™ Debit Card gives you access to your money anywhere MasterCard® is accepted. No cash, no check, no problem! Just swipe your card and the funds are pulled immediately from your checking account. Use your card for purchases or ready cash access. Falcon Fraud Protection works 24/7 to protect you from card fraud. 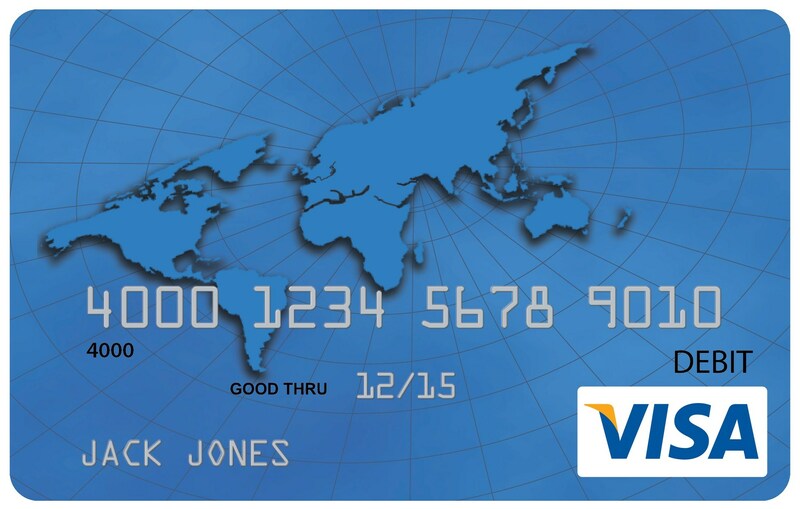 Our VISA® Platinum and VISA® Classic Credit Cards are designed to help you manage your account sensibly. Accepted worldwide, each card is simple, reliable, safe and easy to use with no complicated fees or rules. Do you have travel plans or need a gift card? Do you want to shop without fear of compromising your debit cards or maybe you don’t have a checking account? Or perhaps your business needs a card for promotions or rewards? Our Convenient Cards can help you out! Need your payroll direct deposited but don't want to open up a checking account? With the Access Card you can receive and have access to your payroll. Just give your employer the card numbers on the card and your money will be direct deposited. Or maybe you need a card not tied to your bank account to protect against fraud or to help you stick to a budget? This general purpose, reloadable card has many great benefits. Need a gift for that special someone? 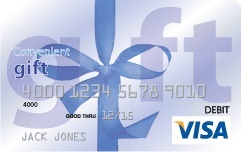 The VISA gift card can be loaded ONE time for the maximum amount of $500. It can also be used domestically and internationally. Taking a vacation or traveling overseas? You can use the TravelMoney card to make purchases on hotels, rental cars, and souvenirs. You can also use the card to withdraw local currency at an ATM. Great for businesses looking to give staff rewards or promotional customer incentives. This card is loaded with corporate funds and then given to the employee for their spending purposes.